Check out the Kyocera Rise which is coming soon. 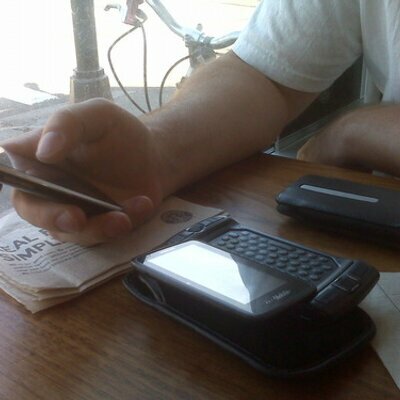 This CDMA qwerty keyboard phone is rumored to be released later this month on Sprint and Virgin Mobile. It'll have a 1500 mAh Li-lon battery and will run the Android(tm) 4.0 (Ice Cream Sandwich) using a 1GHz (QUALCOMM Snapdragon processor). It has a 3.5" capacitive touchscreen and a 3.2 MP camera and video camcorder. AT&T switching to shared wireless data plans. AT&T is following Verizon's move to shared wireless data plans. AT&T will let customers keep their old plans for now. No word if that will change in the future. Take a look here at AT&T and see if you will switch.